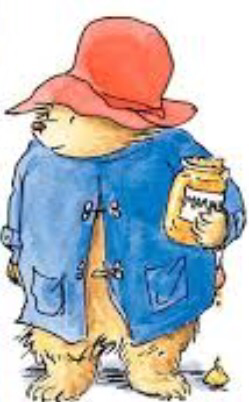 I don’t recall ever reading a Paddington book as a child, although I have always known of him. 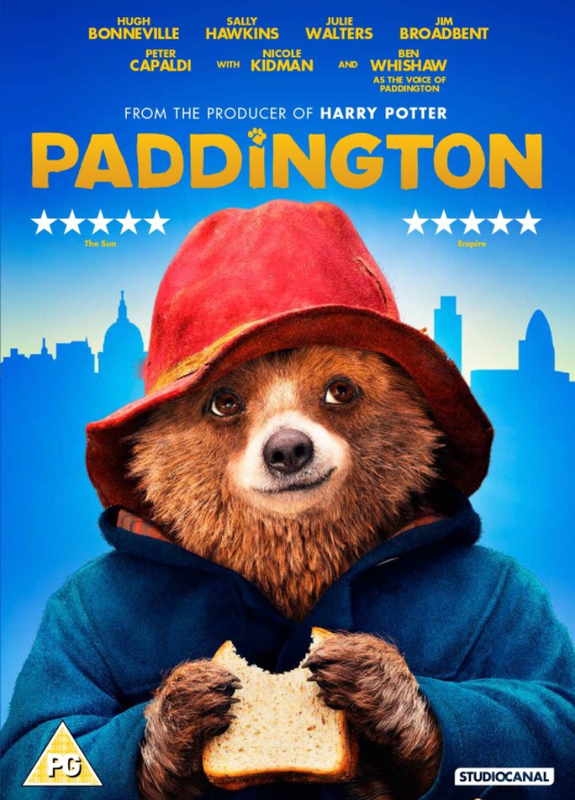 Last year, I watched the film and was surprised how special and comforting this children’s film was and how beautifully innocent Paddington was. It was a fantastic watch and I would recommend it to anyone old or young – it’s a real family film. So I decided to borrow Paddinton from the library to get to know him more. The book starts by introducing how Paddington came to meet the Banks family after travelling from Darkest Peru in the first chapter. All the following chapters are mini stories of what Paddington gets up to. He takes everything at face value, he doesn’t understand certain situations or sayings with more than one meaning. His beautiful innocence gets him into some spots of bother, but his charm always gets him out of things. One of my favourite chapters involved Paddington going to the theatre. The main actor wasn’t in a good mood and his acting of a nasty character was therefore not his best. Paddington during the interval decided to give this actor a piece of his mind, as he believed him to actually be the character he was acting. Bless him! In the end, Paddington helped out as a promoter and the actor performed much better in the rest of there play. This was all after Paddington dropped marmalade sandwiches over the balcony and onto the head of a bald man. I have fallen in love with Paddington and will definitely borrow some more of these famous books. I can see why he is so popular. Each chapter is a perfect bedtime story! Are there any Paddington books inparticular that I should read from the series? Previous Post Miss T turns into Mrs D! I too love Paddington. I have a hilarious book where he paints a bowl of pears blue, and he gets covered in stamps when he tries to start a stamp collection! I think that bears from Peru love the ingredients in marmalade, so when Paddington tries it over here, he recognizes it. Hope that answers your question, Ella! Yes, thanks Maisie. P.S I got my ears pierced yesterday, it didn’t hurt to much, it’s just the shock of a needle going through your skin and the crunching noise it makes rather than it being painful. I can’t wait to see you tomorrow!